In this paper, I present a frequency reassignment problem (FRP) arising from the installation of new base stations for capacity expansion in mobile telecommunication systems, and develop an integer programming (IP) formulation along with some valid inequalities. Also, I develop a novel decomposition based heuristic algorithm. 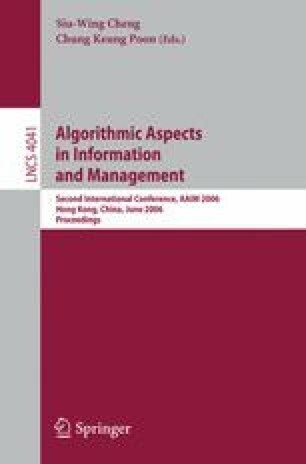 Computational results show that the developed valid inequalities are quite strong, and that the developed heuristic algorithm finds a feasible solution of good quality within reasonable time bound.